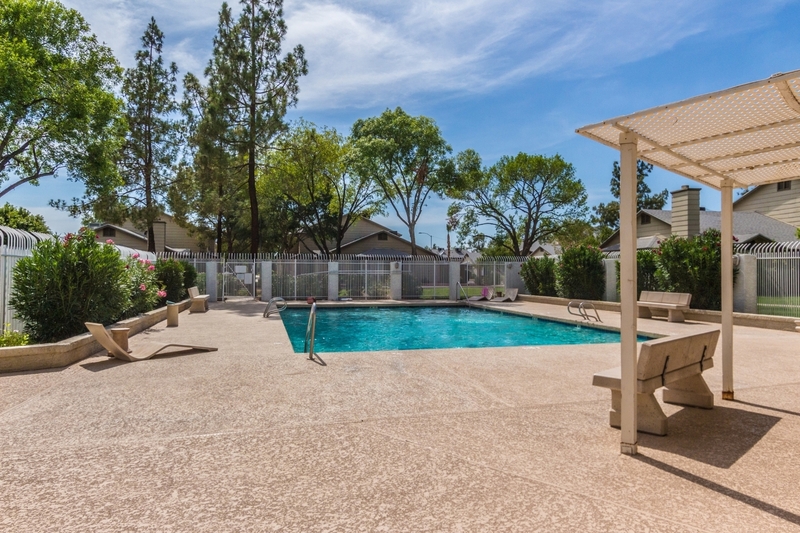 * UNDER CONTRACT IN 1 DAY * Totally remodeled end unit surrounded by plenty of green space and close to community pool. 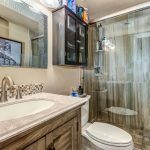 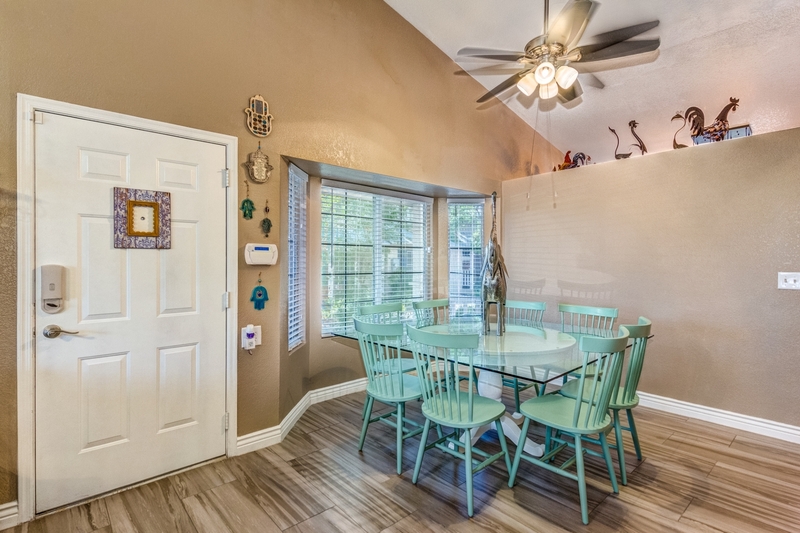 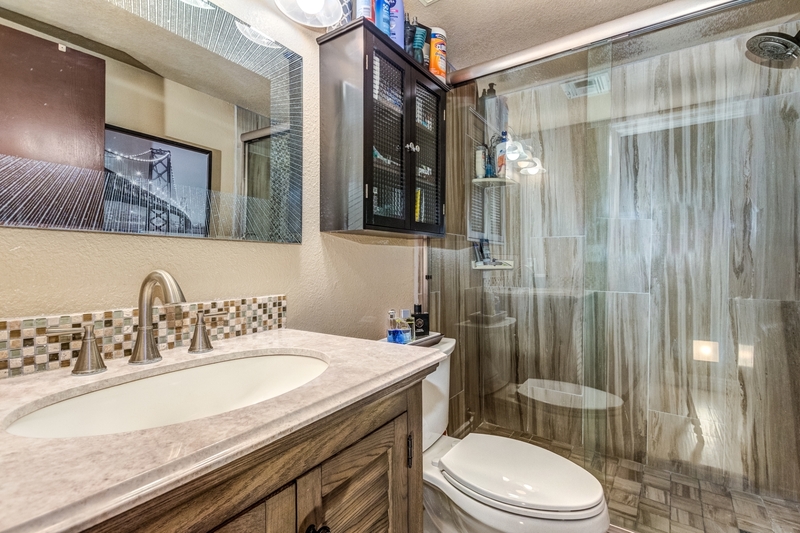 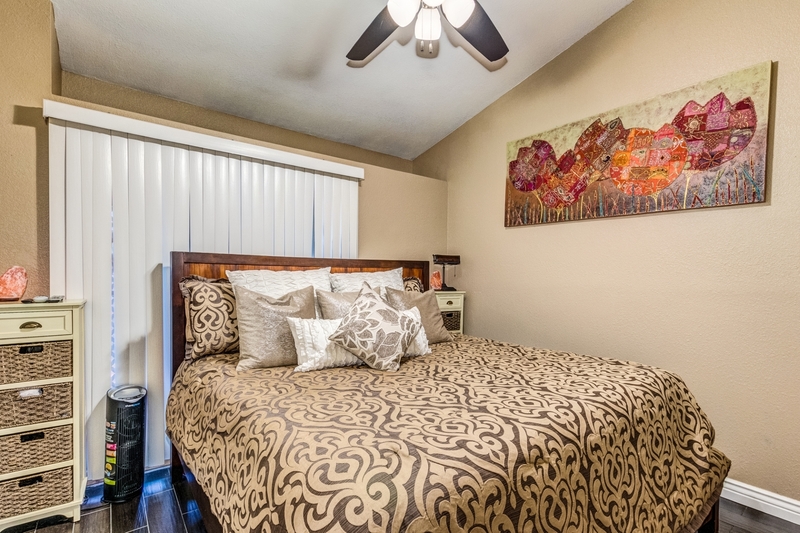 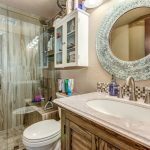 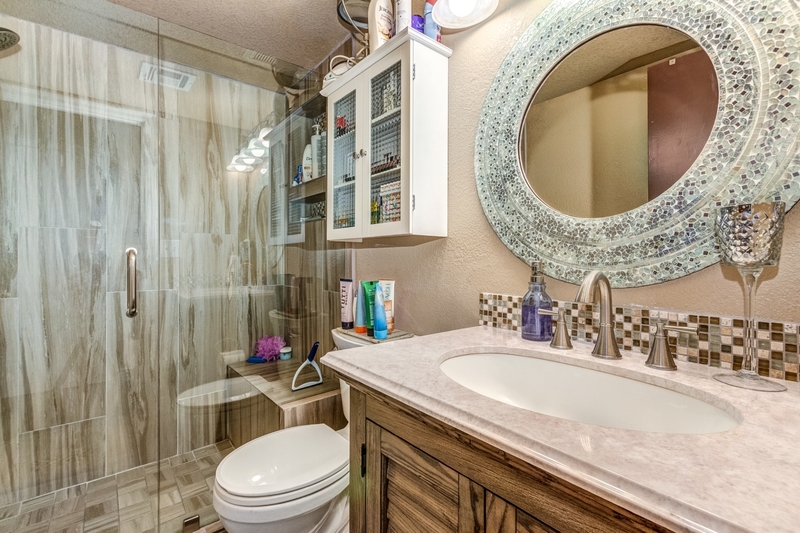 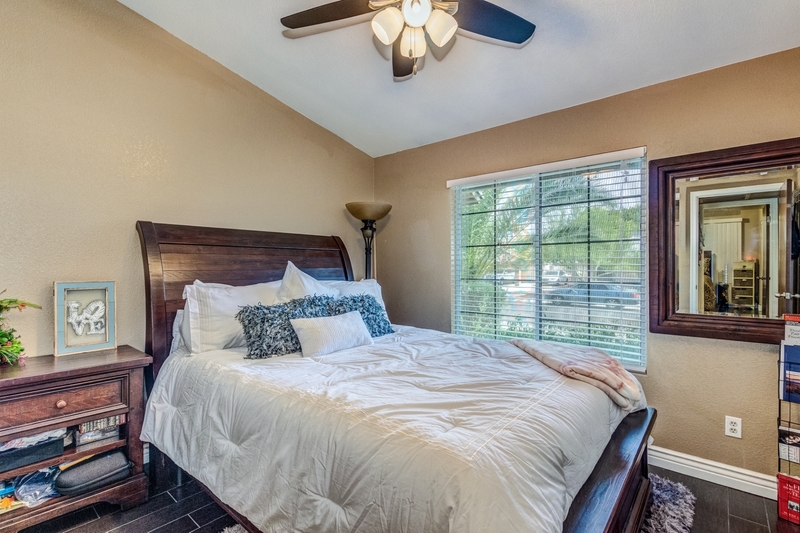 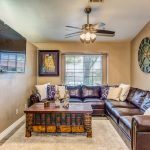 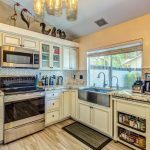 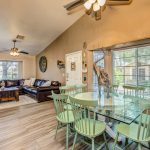 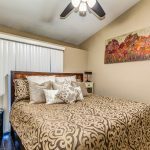 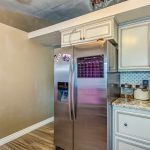 All tile throughout, including wood-look tile in both bedrooms, fully upgraded granite counter kitchen with custom high-end solid wood cabinets, double-convection oven, completely remodeled bathrooms with all-tile showers, vaulted ceilings and dual pane windows throughout unit. 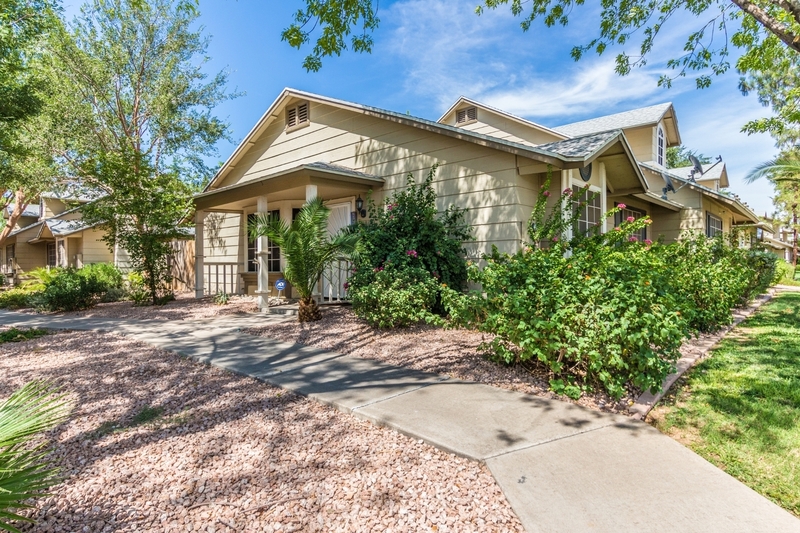 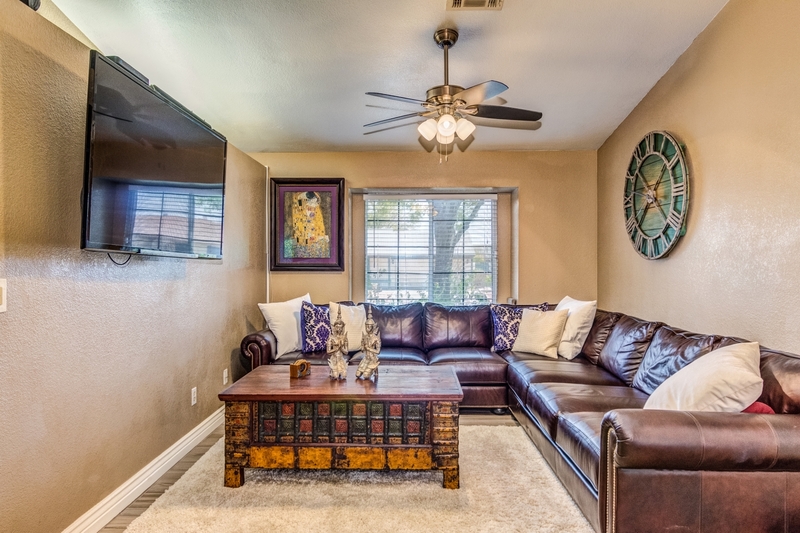 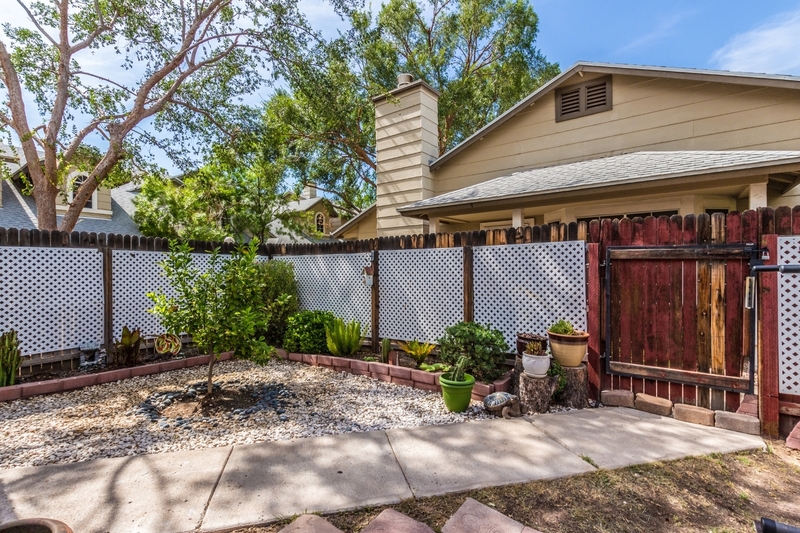 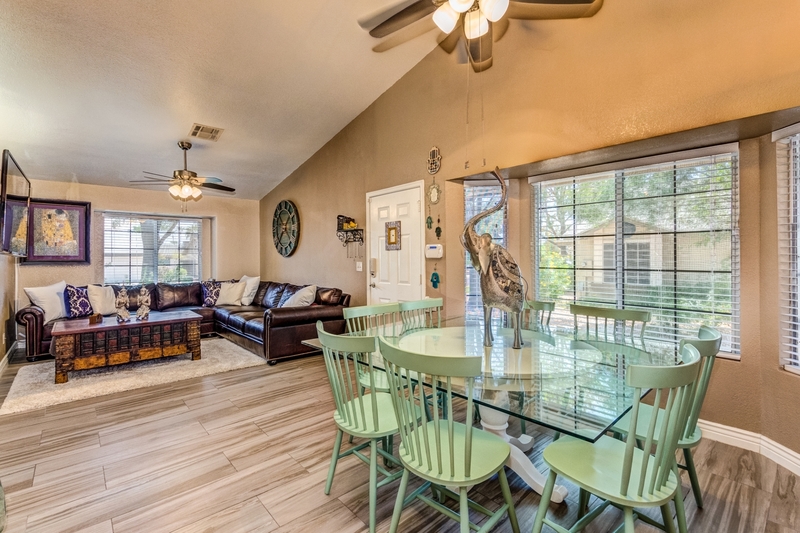 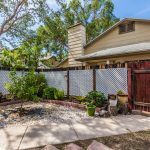 Fully enclosed private backyard is ideal for pets. 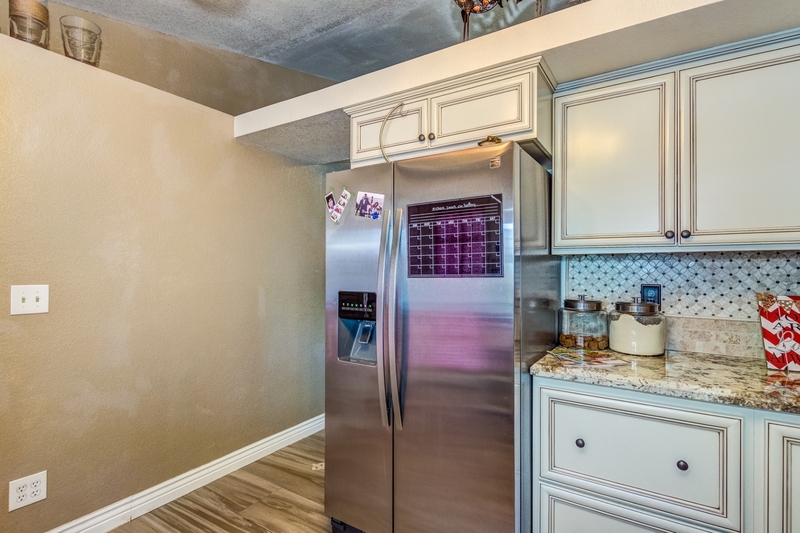 Fridge, washer and dryer remain with townhome. 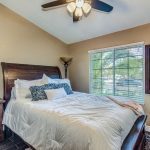 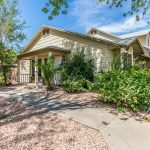 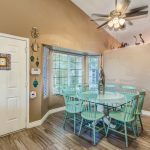 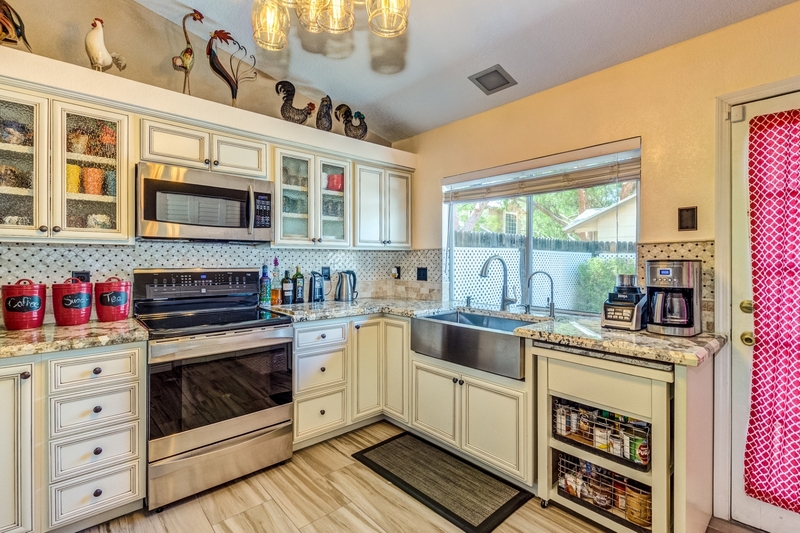 Peoria townhome for sale in 85345, marketed by Peoria AZ Realtor Andrew Robb.